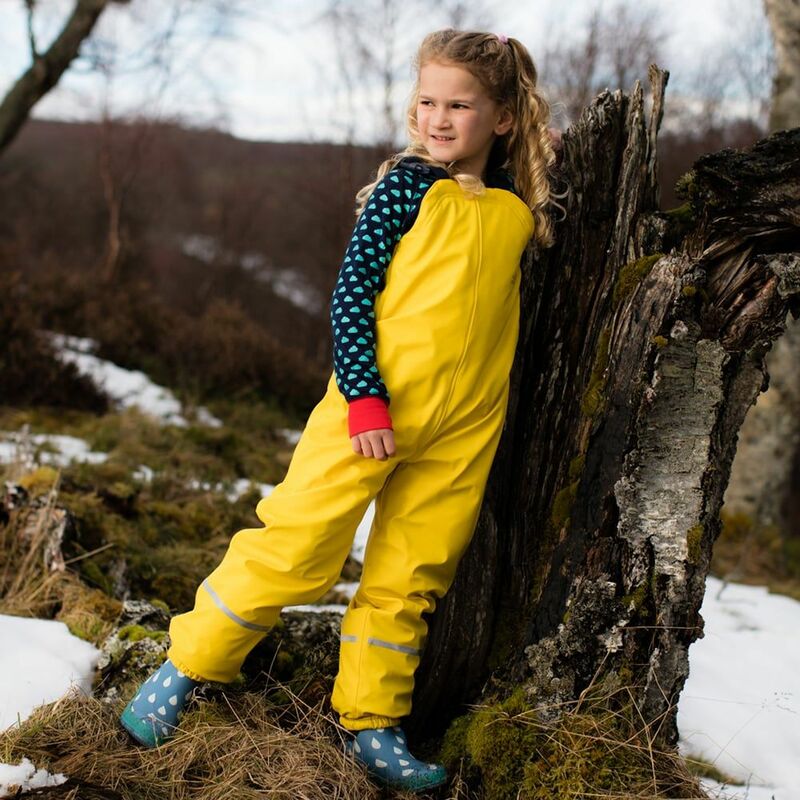 Made from flexible, soft PU, our Puddleflex Bib & Brace Dungarees are perfect for tumbling around in. 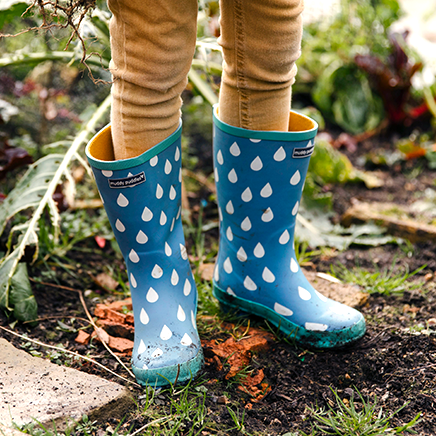 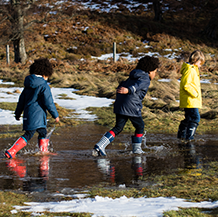 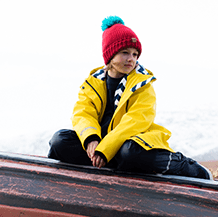 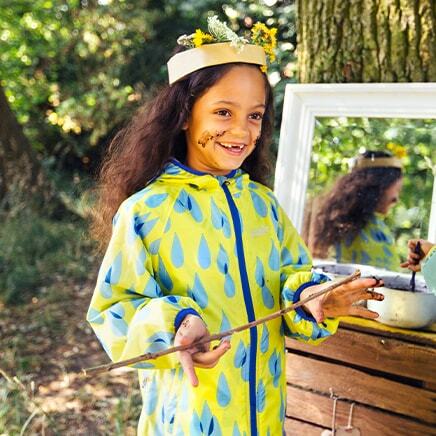 Fully waterproof and breathable with taped seams, they are extra cosy thanks to their fleece lining and extra wadding. 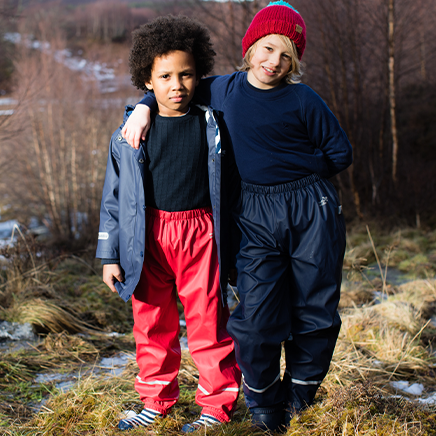 They are super easy to take on and off thanks to their elasticated waist, big fastening buckles and adjustable straps. 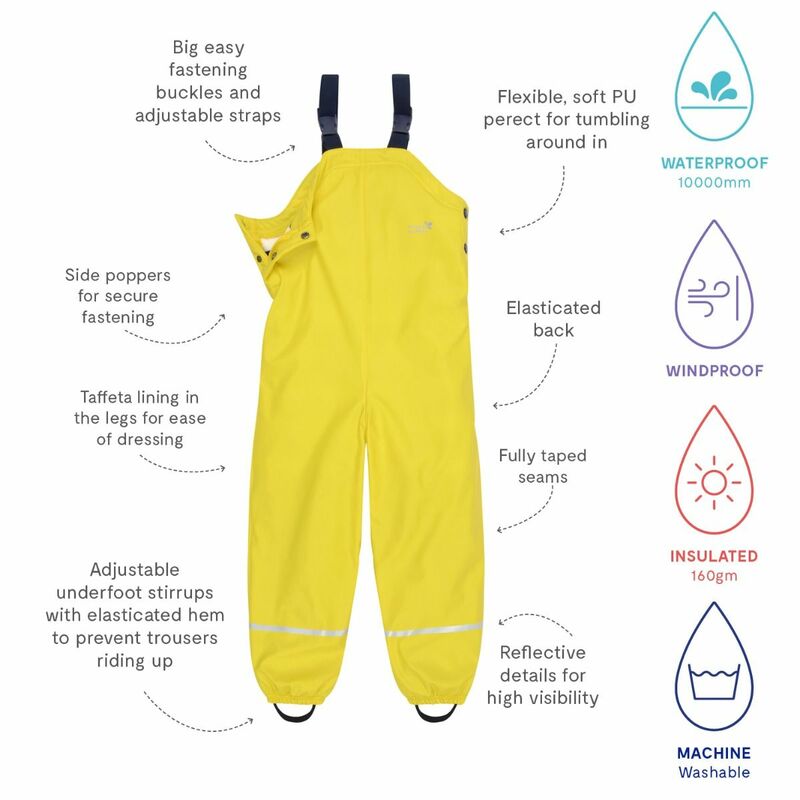 Handy adjustable underfoot stirrups with elasticated hem prevent trousers from riding up. We've added reflective details for high visibility and extra safety. 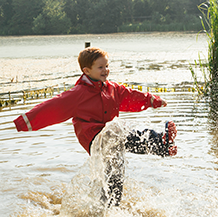 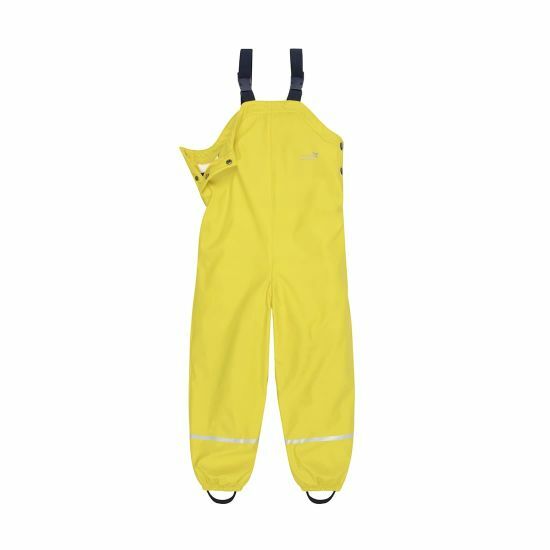 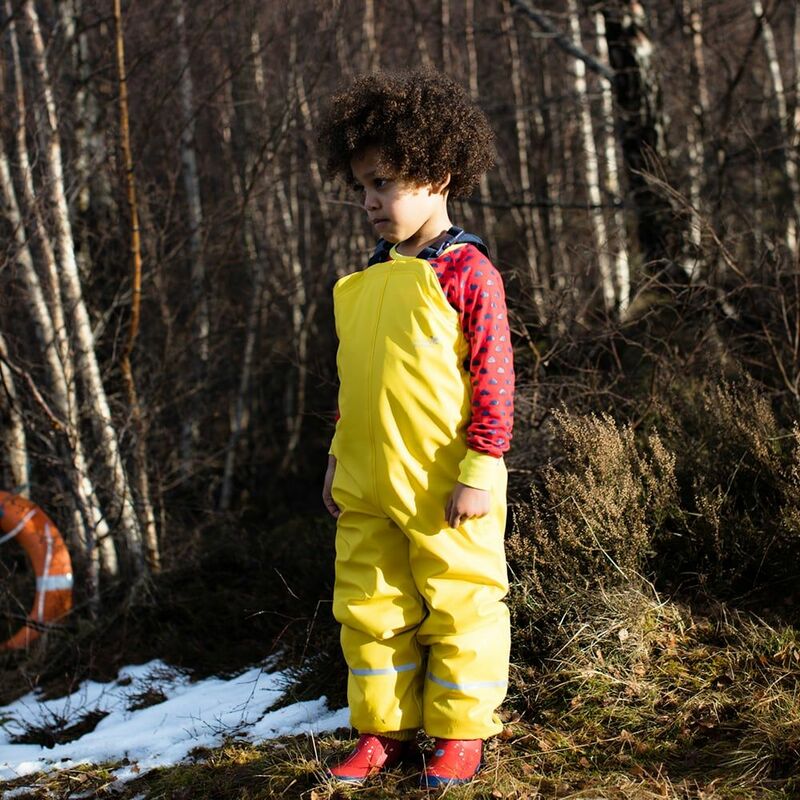 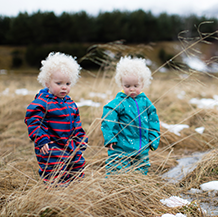 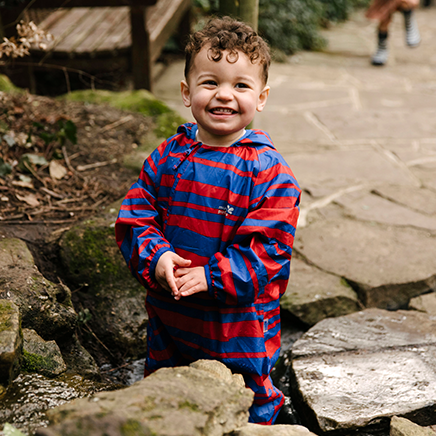 Our Bib & Brace Dungarees are machine washable.